I'm so glad I read your post. 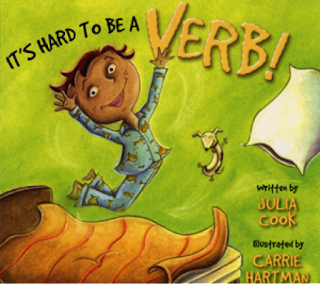 I am trying to wrap my head around how to start this process. I have done a little bit of FS but students still had a desk. I'm also trying to figure out where they will keep their supplies besides a book box. I think that is one of the biggest struggles! Some people do community supplies and common storage areas for notebooks, etc. I haven't tried that yet, but I might this year. I, too, love the idea of flexible seating, but I don't love the idea of full-blown flexible seating! I have always had flexible seating options available, but I've also always had assigned seats. There are times I let my students "work around the room" and they can choose what and where works best for them, and there are times when I want them to work with their assigned group. That is how I started. I use the phrase "work around the room" too. :) . I'm going to start the school year that way again, with seating options around the room then we'll see how it goes. I'm moving to a 5/6 split class so I'll have students from last year and the year before in my class this year. 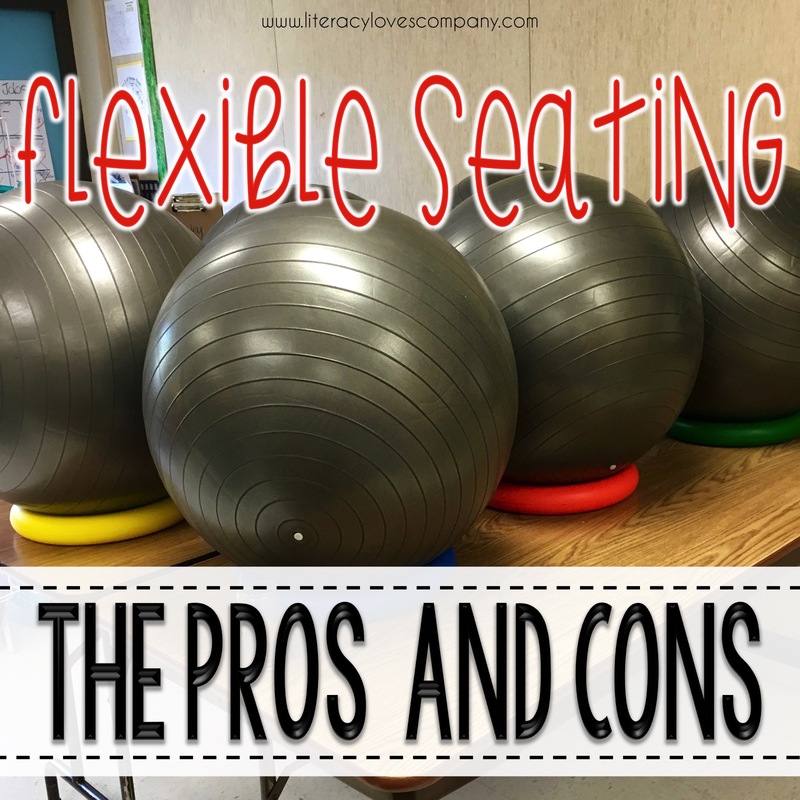 It will be interesting to see how they handle flexible seating as we move through the year. I also, use the term, "You may work around the room." Due to limited space in my classroom, I thought of trying to get rid of my desk. I am so happy to read that so many teachers tried this and failed. Also, I make sure the student know that they can lose the privilege of working around the room. It does work. 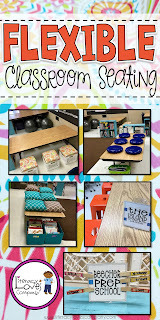 I am going to bring back my floor table, standing areas, and make sure to do it with student consultation. I think that is what makes it work when students are involved in all decisions of implementation. 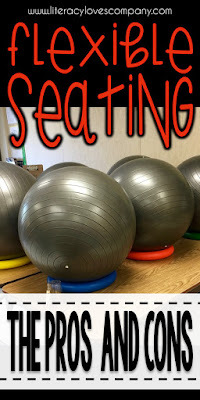 Your original post is what got me started on flexible seating last year. I did it partway, and I think that's what I'm going to do next year. During whole-class instruction, I meet with students on the carpet or they stay in their assigned seats. When I say they may "work around the room" they know their are several additional options. I stopped saying the phrase though, because it started a rush just for the sake of moving. Instead, I told students if it was individual or group work time, they were welcome to work around the room. I also laminated a "free move" class list and if students were off task due to their seating choice (sitting by friends and talking instead of working, hiding behind the library shelves and goofing off, etc. ), their name was crossed off of the list. They had to work in their assigned seats only until the next week, when the list was erased and everyone started fresh. Hi Tobi. I'm glad my post inspired you. I really do love flexible seating. It was just a struggle this last year, but I have high hopes for this year. I think I am going to start out the same way. 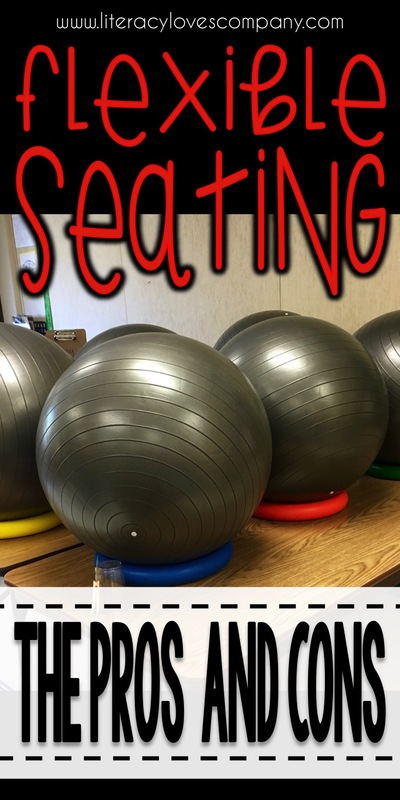 Regular assigned seats and then options around the room like the yoga balls and crate stools. I was thinking of doing something like your "free move" list also. 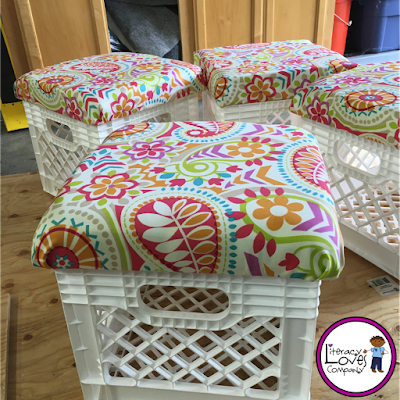 That honors the students who are making good choices and have shown they can handle the freedom of flexible seating. Thanks for sharing your ideas and experience. It is nice to hear how it is working for other people. :) . I hope you have a great school year!